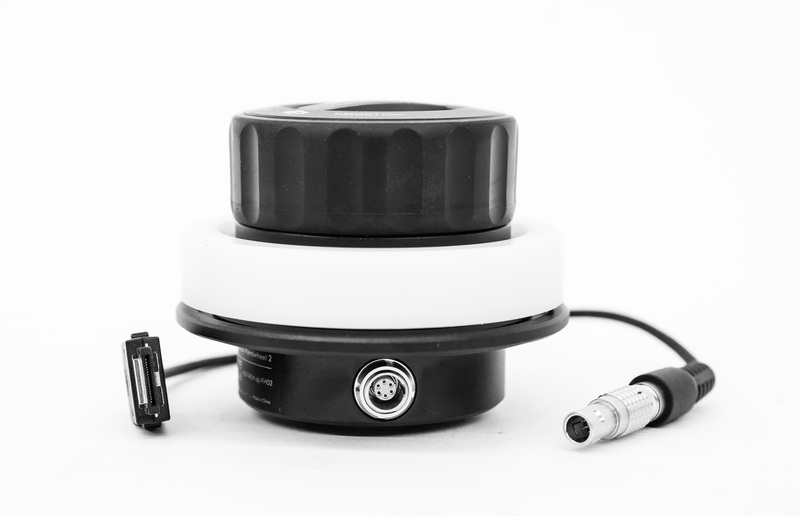 The DJI Focus Handwheel is the perfect pairing for the DJI Osmo Pro. Providing a light, easy way to control your focus as you shoot. 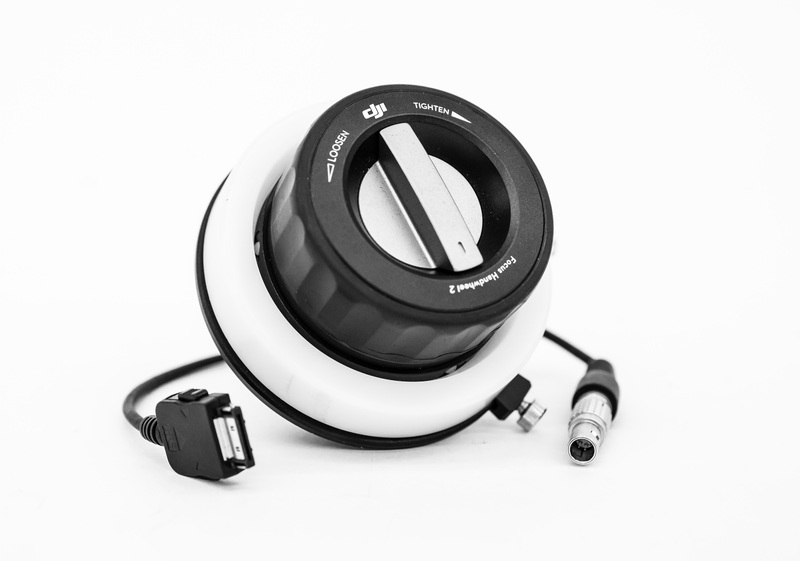 Rent the DJI Focus Handwheel for the DJI Osmo Pro from DeckHand Camera Rentals Today!